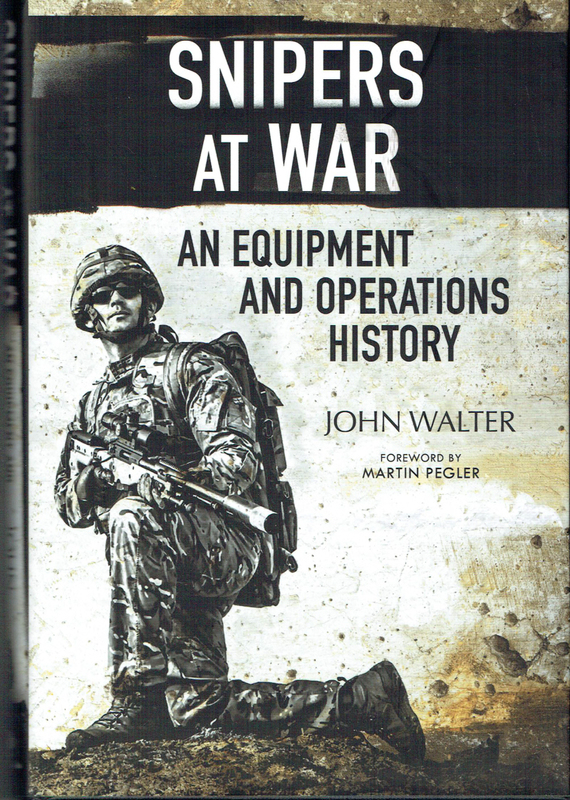 A book that is well-worth its cover price. 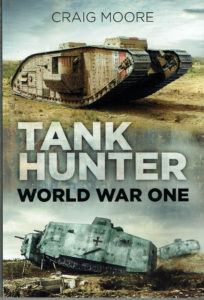 The story of the tank in WWI has never been told better, or more comprehensively, with some stunning images, mostly in full colour. – highly recommended. 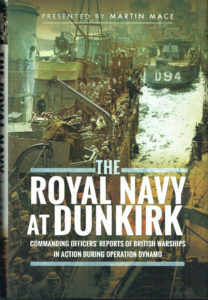 A new addition to the very popular Images At War Series that includes mostly full colour photographs. 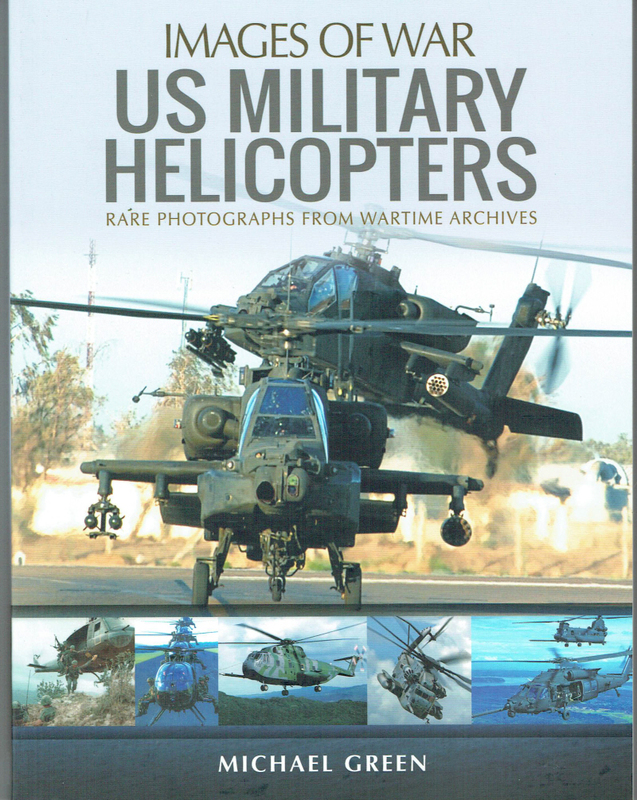 The helicopter story has developed since 1945 and rotary wing aircraft have made some impressive advances which are nicely detailed in this new book, with some clear introductory text, good captions and extended captions, with some longer sections of text. As always the images are outstanding. – highly recommended. 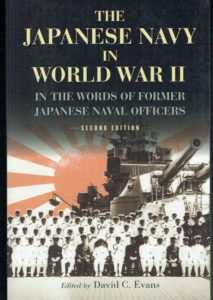 The second edition of a definitive work first published in 1986 and lauded by historians. 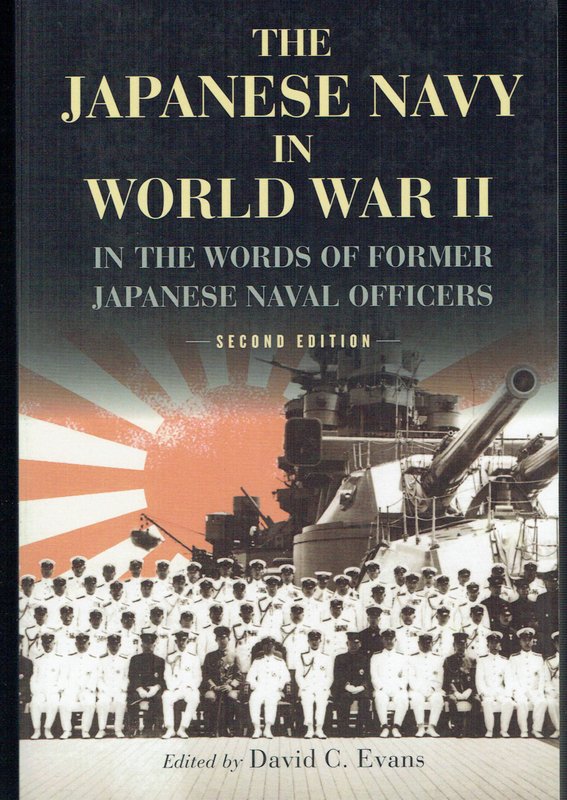 The collection of essays and thoughts of Japanese Naval officers provides many fresh insights from a Japanese perspective. 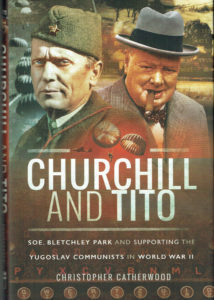 – Very Highly Recommended. 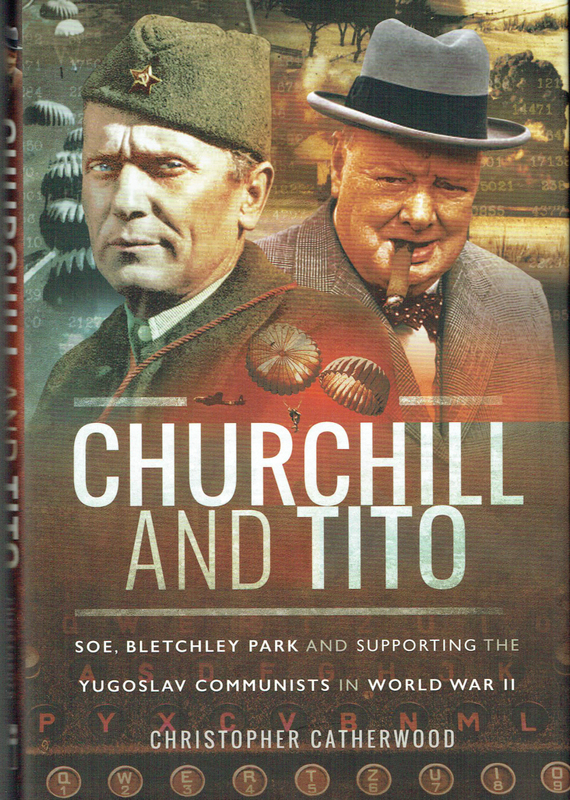 This book is likely to be THE definitive account of the co-operation between Britain and the Yugoslav Communists. 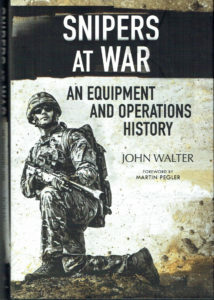 The author has researched carefully and provides fresh information and insights. 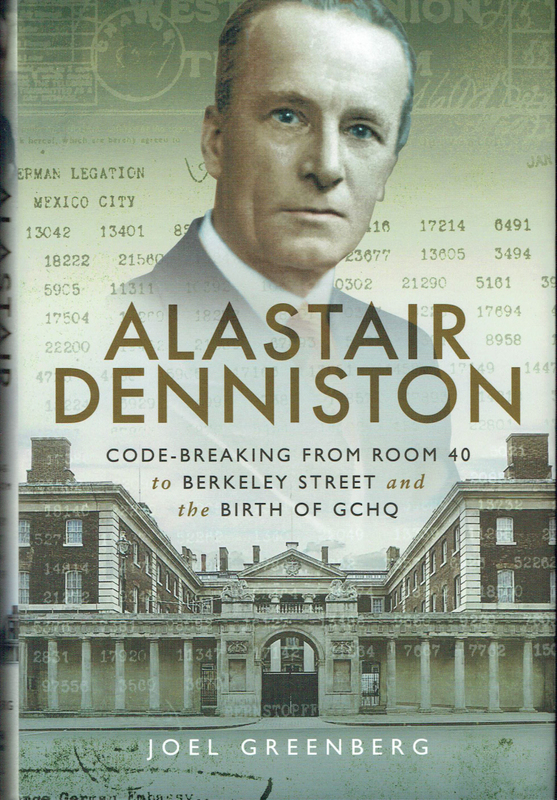 – Much recommended. 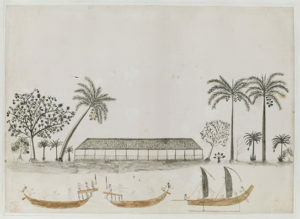 This is original source material, in the form of Commanding Officers’ Reports, collected and presented by Martin Mace who has a long reputation for military history publishing and writing. 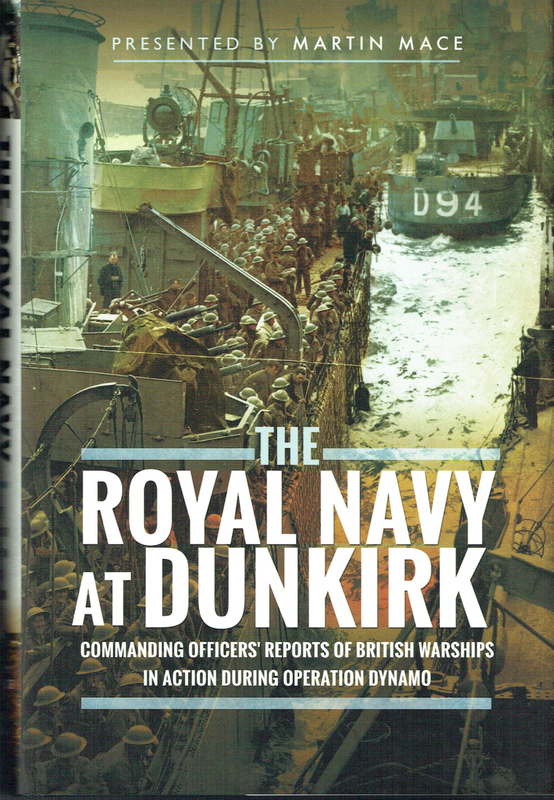 The words convey so much more than just the facts, being personal briefings from those who commanded vessels during the evacuation of British and French troops from Dunkirk. – Very Highly recommended. 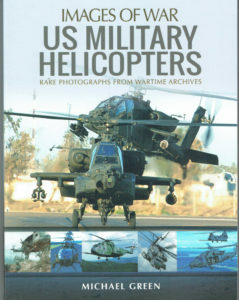 The authors have made good use of first hand accounts and provided an exceptional photo-plate section to support their text. 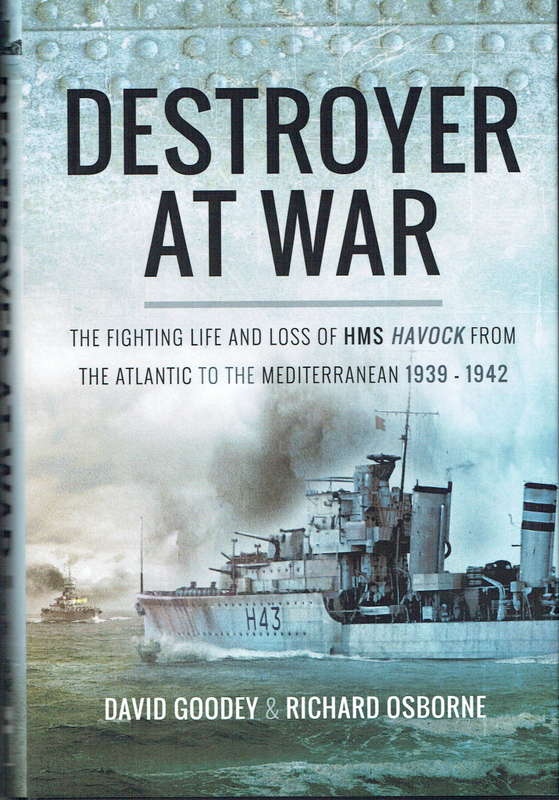 This book encapsulates the incredible service of RN destroyers during WWII – Most Highly recommended. 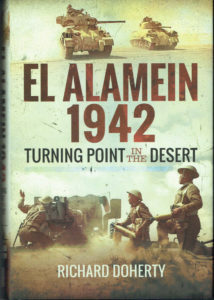 Churchill described El Alamein as ‘not the beginning of the end but perhaps the end of the beginning’, an important point in the war, but with so much more to be accomplished. A relatively modest photo-plate section has avoided the most used images of other books to support a well-researched and nicely presented review of this critical battle of WWII – Very Highly recommended.